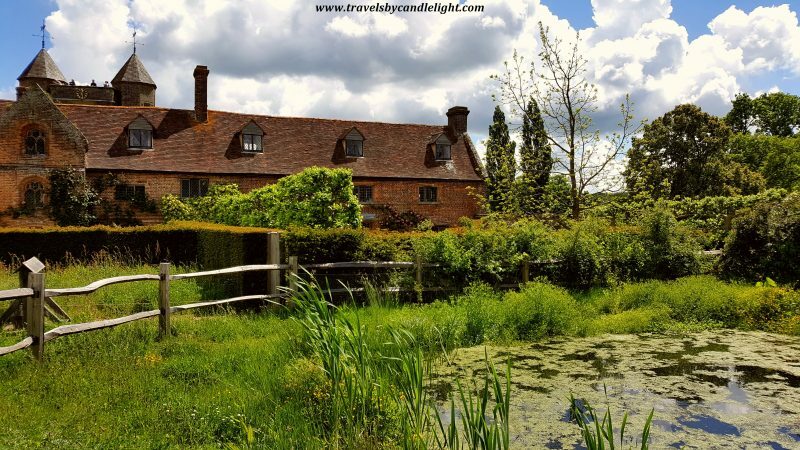 To all my readers out there, I will tell you the naked truth: despite living in a busy city like London, deep inside me, I’m just a simple country girl! Sun on my face, wind in my hair, bird songs for my ears, smell of freshly cut green grass – this is heaven for me! 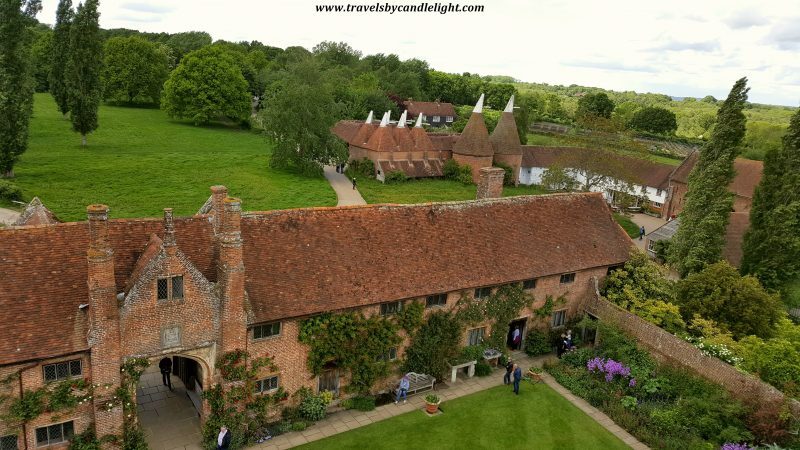 When I first thought of Sissinghurst Castle, I did a bit of research online and I saw the place claims to be one of the Britain’s most celebrated gardens, which is renowned the world over. That very moment I knew this is a place for me to see – I went there on a beautiful Saturday in May and I’m telling you I couldn’t choose a better way to spend that day. In all truthfulness and in my humble opinion, I have seen more beautiful places, but this one definitely has a special charm. 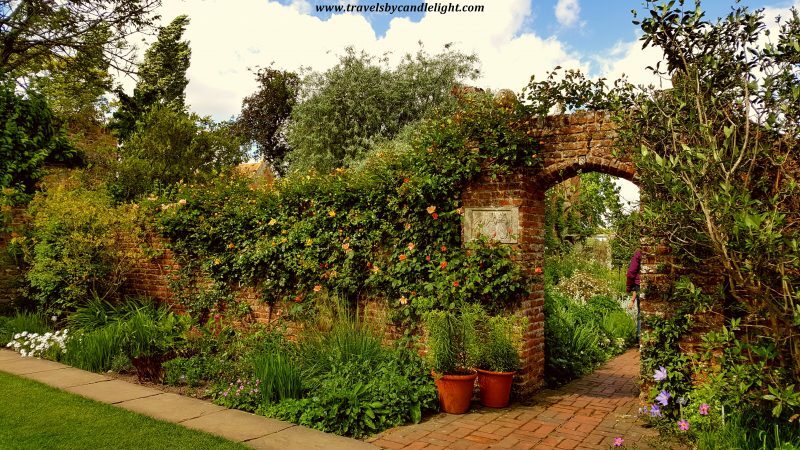 However, despite its name, do not expect to see a real castle – it is more like a country manor, a green paradise, composed by 10 different gardens, separated by hedges (The Rose Garden, the Spring Garden, The White Garden, The Lime Walk, the Cottage Garden, etc) which seem to be scattered around the lovely red-brick Elizabethan buildings without following any symmetry rules or architectural plan, but the result is charming. The place has a really vibrant past, going through many incarnations during the years and centuries. 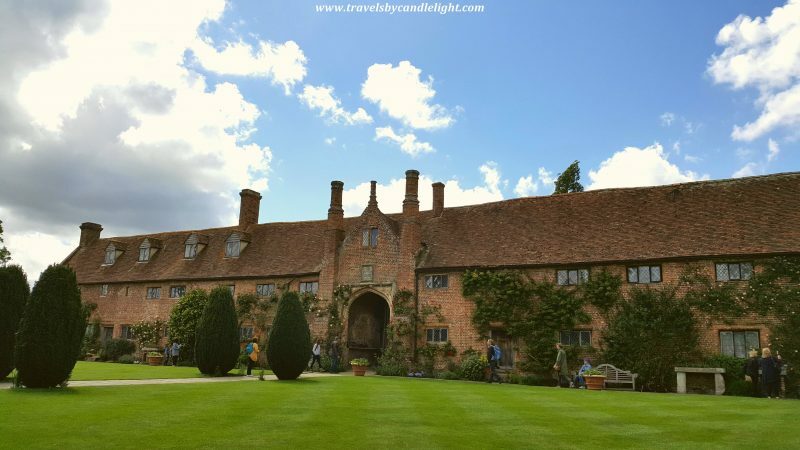 It started as a moated sixteenth-century manor house – the site that the castle sits on was once a Saxon pig farm and its old Saxon name means ‘clearing in the woods’. However, of that manor house only the moat survives today. Then in the 1700s, the buildings were used as a prison for up to 3,000 French sailors who were captured by the British during the Seven Years War. 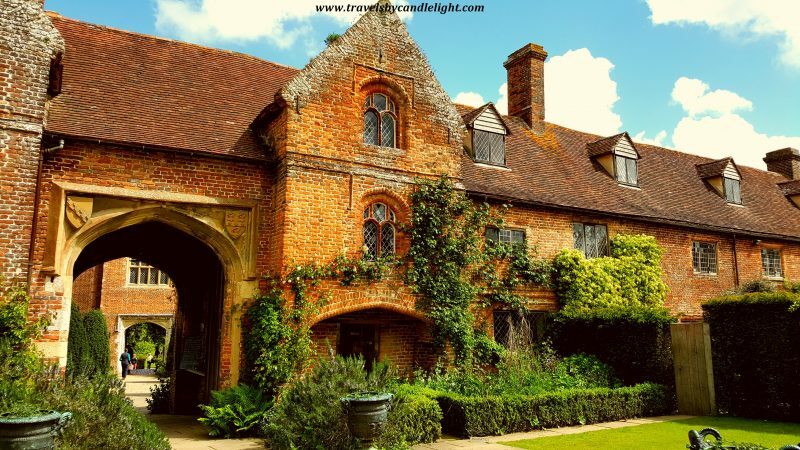 They used to refer to Sissinghurts as “chateau”, the name stuck and this is how the place is now called “Castle”. In the 19th Century it was used as a poor house where around 100 men were offered housing, employment and food. 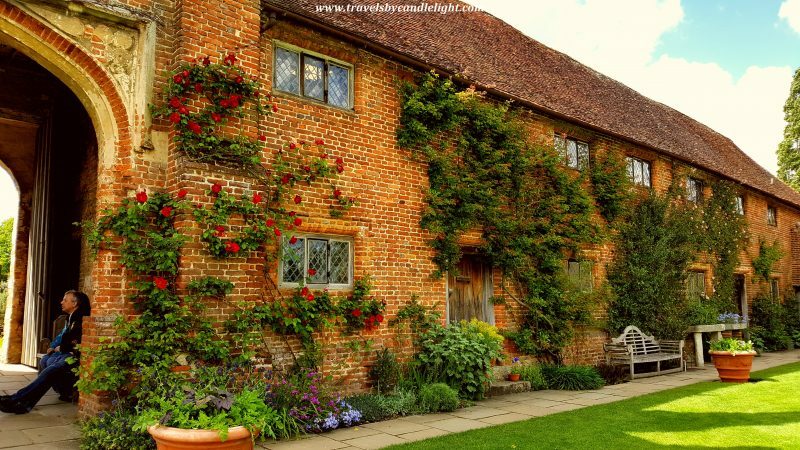 But the real “golden age” started in early 1930s, when Vita Sackville-West and Harold Nicholson purchased Sissinghurst. 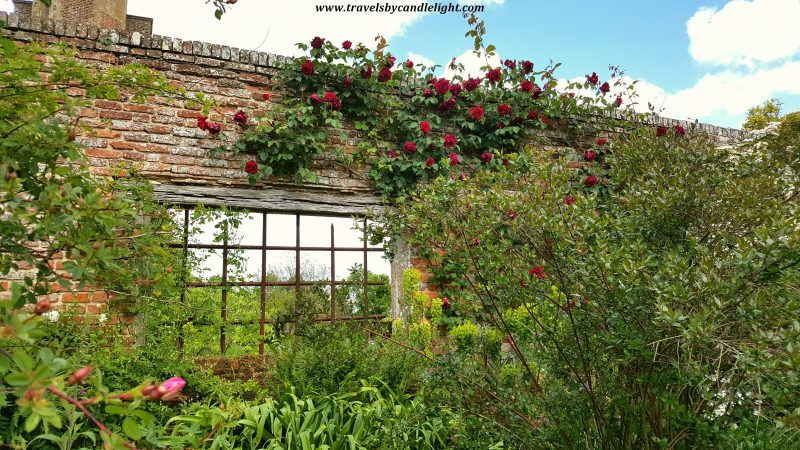 There was no running water, no electricity, and no heating at that time, but the romantic ruins of the Jacobean house appealed to the couple. Almost immediately the pair began constructing the stunning garden we know today. 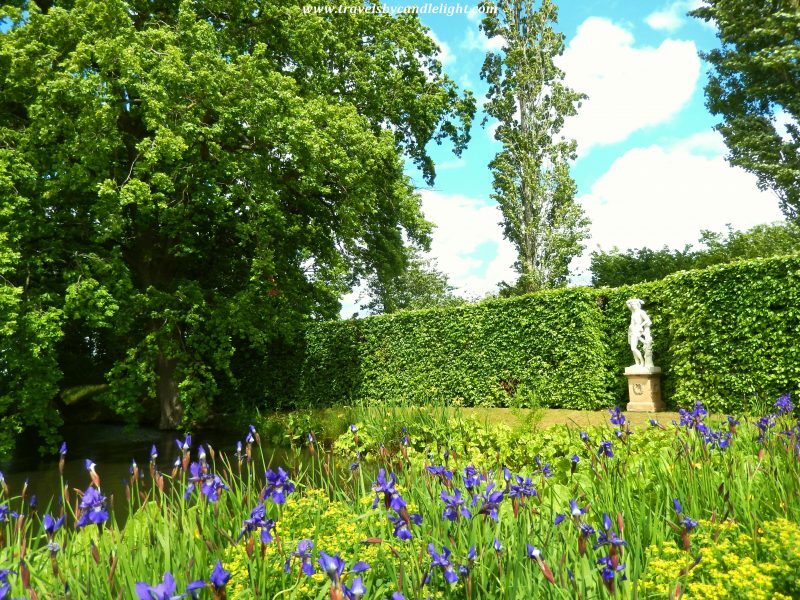 The garden was first opened to the public in the late 1938. The admission fee was 1 shilling (£0.05) at that time and visitors would often leave their admission charge in an old tobacco tin on a table under the entrance archway. 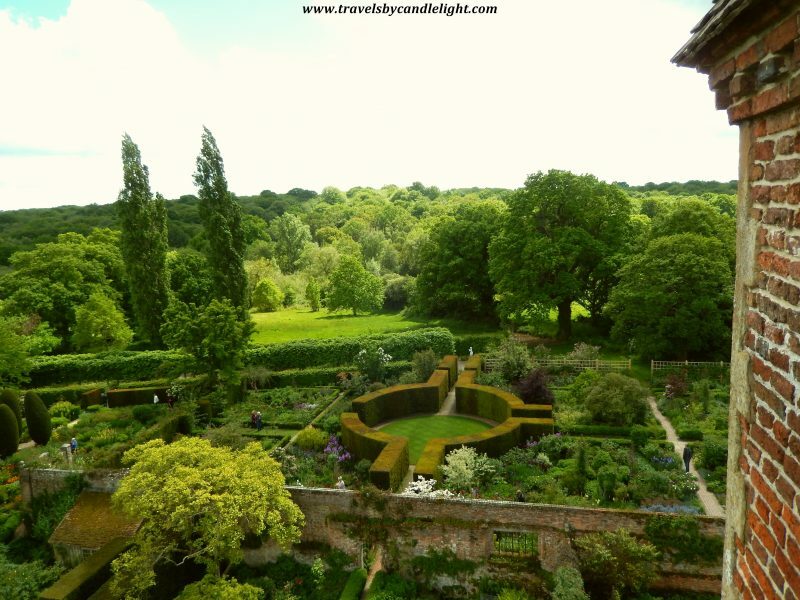 They were the last private owners of Sissinghurst Castle, now it is the National Trust that takes care of the place. 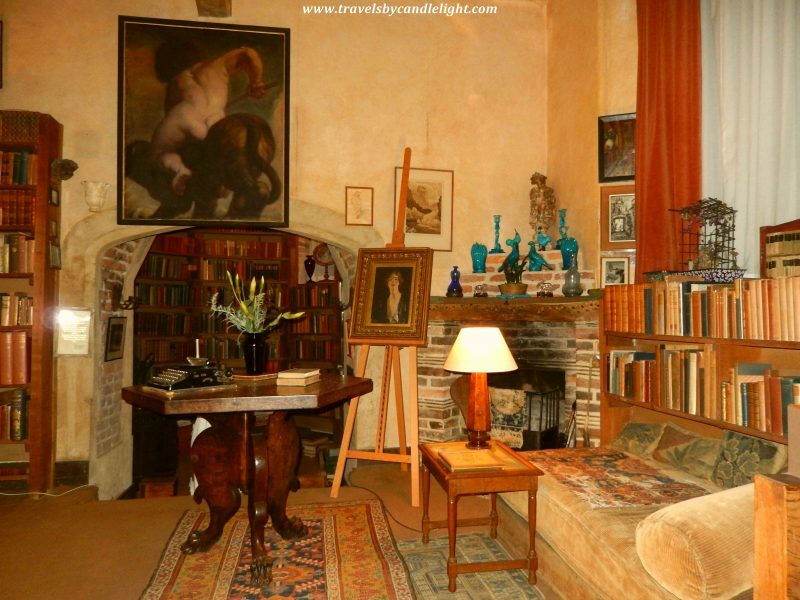 I do have a good one for you as the owners of Sissinghurst had a very interesting life as a couple. Vita was the daughter of the Honorable Lionel Sackville-West and his illegitimate Spanish wife, Victoria (who was also his first cousin, the daughter of his uncle’s mistress!) and after a lonely childhood, she married Harold Nicholson, a diplomat, politician, critic and biographer. She was herself a successful and prolific novelist. They had one of the strangest marriages there has ever been: he – a notorious homosexual, she – a well-known lesbian (among the many women with whom she falls into bed, conquests lined up one after the other, there were Virginia Woolf and even her sister in law). Vita’s 10 years close friendship with Virginia Woolf is celebrated in Woolf’s novel, Orlando, which is set at Knole (the place where Vita was born). They had 2 sons and their turbulent and unorthodox marriage lasted for 49 years during which each gave the other full liberty ‘without enquiry or reproach’, knowing that their love for each other would remain alive and even strengthened by all the shocks which it survived. 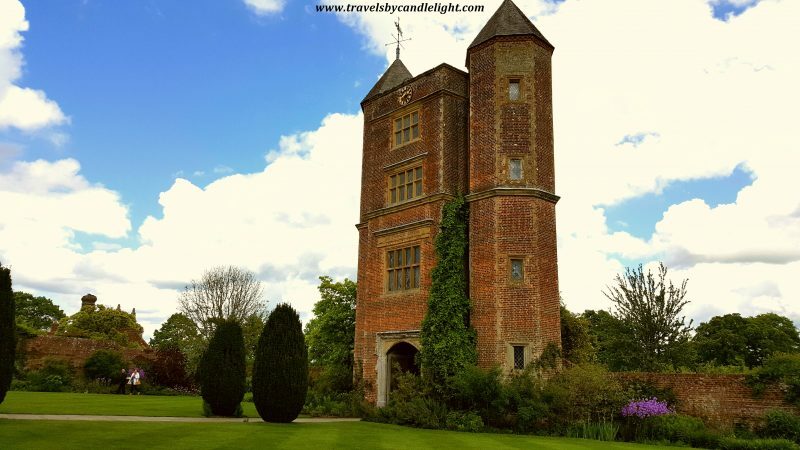 As Vita was unable to inherit her Sackville family home – Knole in Kent, near Sevenoaks – because it was entailed to the male line, a friend introduced her to Sissinghurst Castle, because it was up for sale and nearby to Knole House. 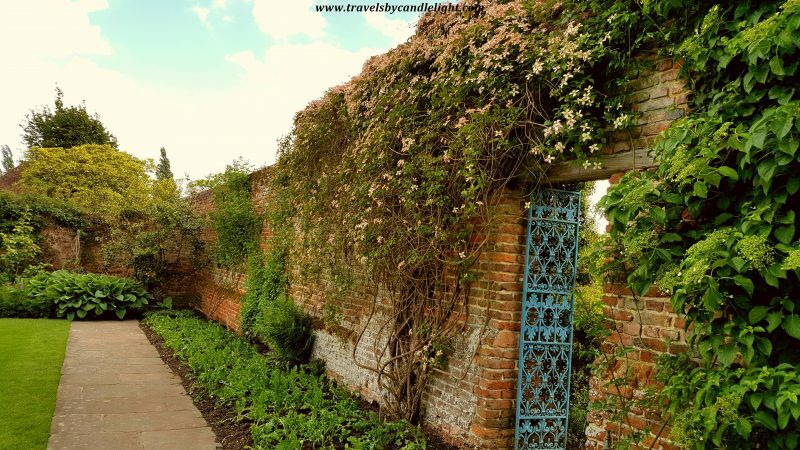 They bought it, re-built the house and designed the garden, without having any formal gardening training, just using their imagination and creativity. A bench in the middle of the orchard, with a view to the old moat. There was no one around when I was there (surprisingly, there weren’t too many visitors that day, maybe because the weather forecast was threatening with some thunderstorms – there was none! ), all I could hear was the wind and the birds. Vita’ study from the famous tower (well, the gossips say it is known that Vita used the tower not just as her study but as the location for her many adulterous relationships, often with women!) – it is kept almost as Vita left it and it really has an out-of-this-world atmosphere. The gazebo, in one of the garden corners, facing the moat. This was a perfect place for the writer inside me, there is almost nowhere better to be on a hot summer day, to retreat and leave all the imagination and creativity flood you. 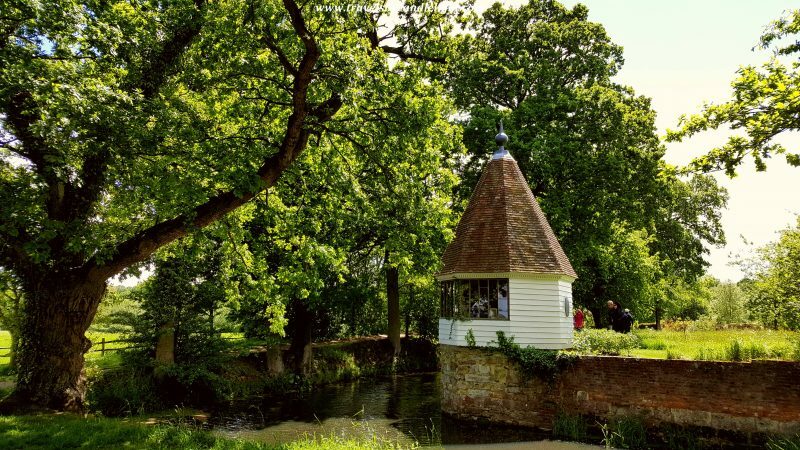 The famous Elizabethan Tower which looms over the entire garden. Visitors can climb to the top for superb bird’s eye views over the entire estate. 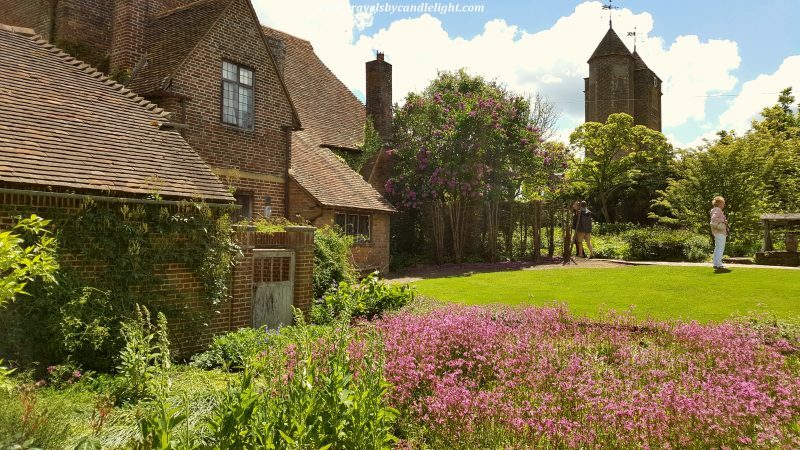 Within the tower there are two floors of exhibitions about Sissinghurst, and a third floor with Vita Sackville-West’s study mentioned above.